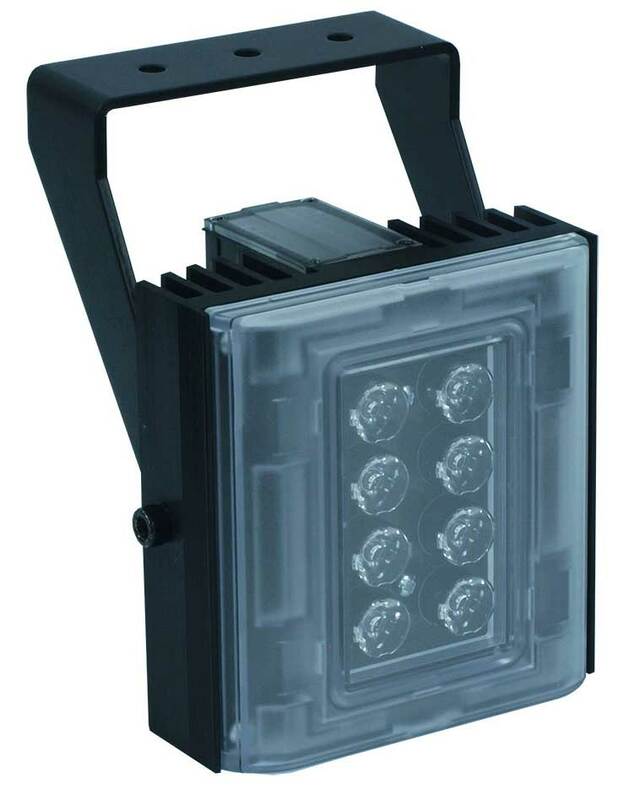 The Clarius® Plus IP is a high performance White-Light illuminator. Incorporating the latest surface mount LED’s with enhanced optical output and outstanding reliability, they deliver excellent night-time images. The Clarius® Plus IP is a internet protocol connected illuminator with integrated web browser interface. 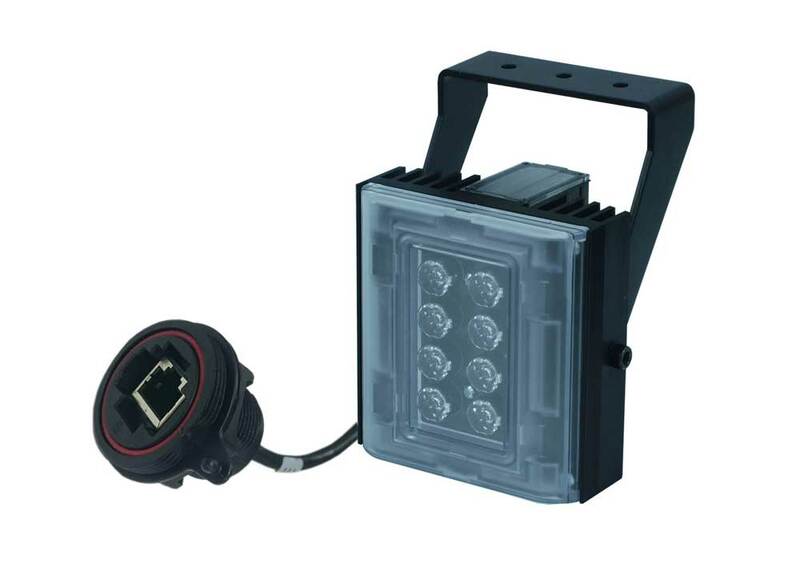 The Clarius® Plus IP range of illuminators includes a new interchangeable lens diffuser system; which allows the user to quickly and easily alter the angle of illumination. Elliptical beam profiles allow more light to be delivered where it is needed, allowing both longer distances and minimising light wastage. The system also helps to prevent overexposure of foreground objects. 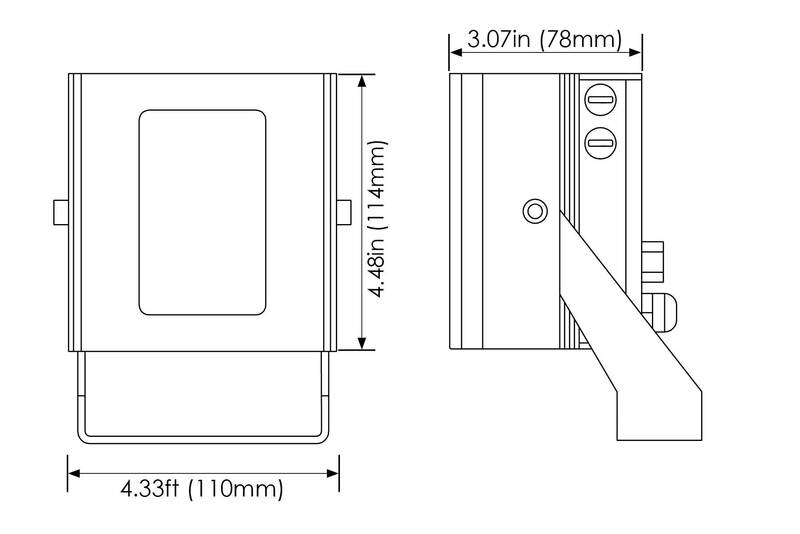 As standard the illuminator includes interchangeable lensing to deliver 10° circular, 20º, 30º, 60º, 80º & 95º elliptical beam profiles.